An annual outreach attracts not only children but also two women, who listen attentively and respond to the message. 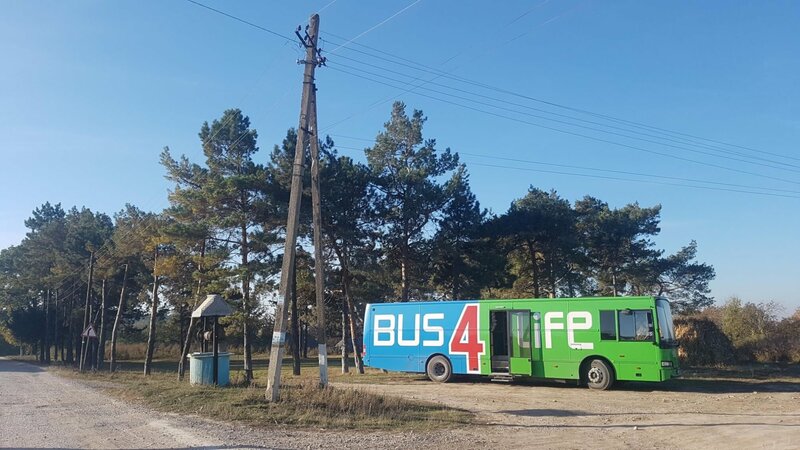 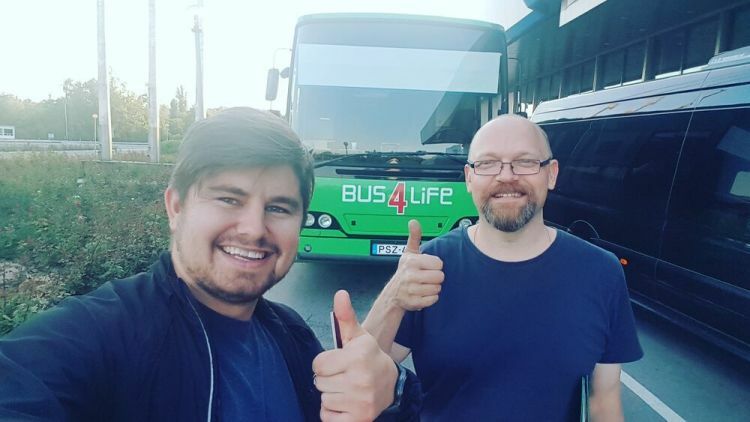 Volunteers with Bus4Life encourage a woman who is the only believer in her village and give a children's Bible to a boy who has never heard of Jesus. 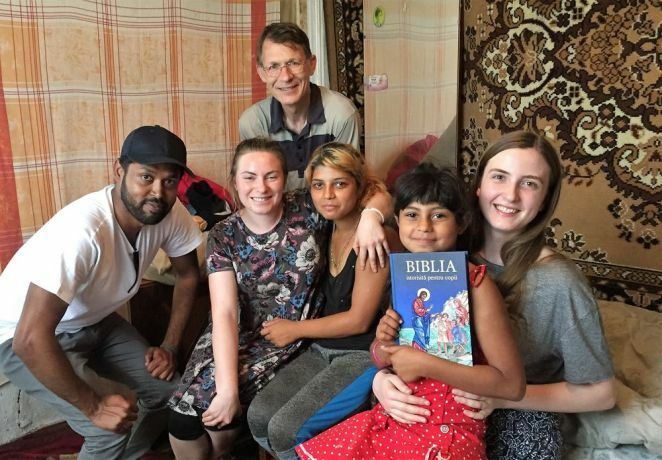 A little girl’s dream of Jesus prepares her and her mother for the gospel message a visiting outreach team brings to their home. 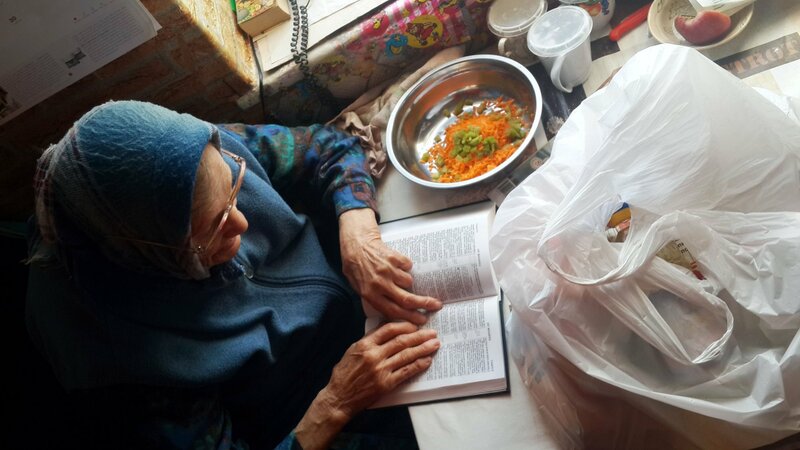 Bringing food parcels to people in need, OM encounters much spiritual hunger and finds Bibles are as welcome as physical food. 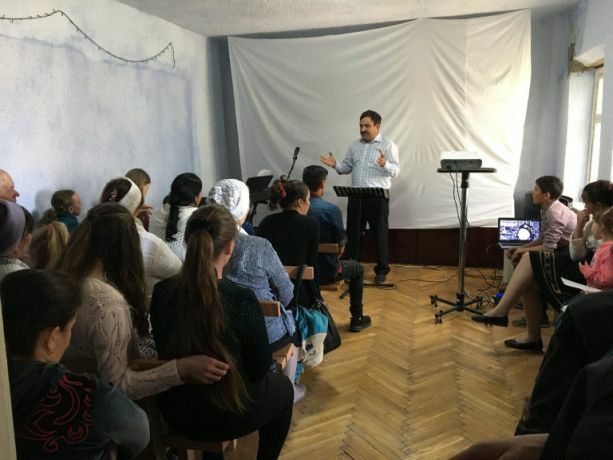 The previously only believer of the village sees the first church service take place and people come to faith in her community. 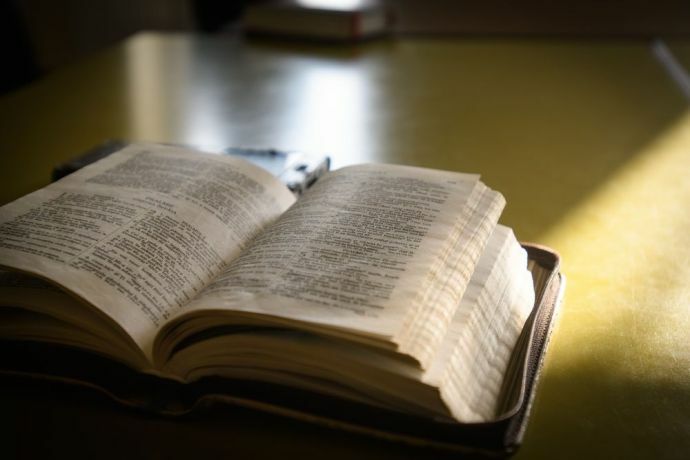 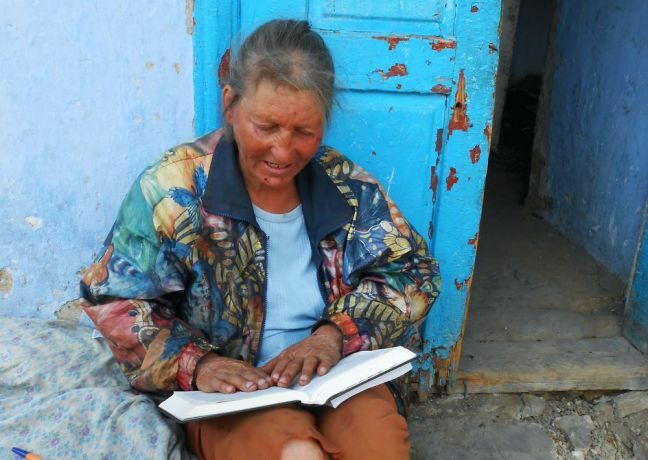 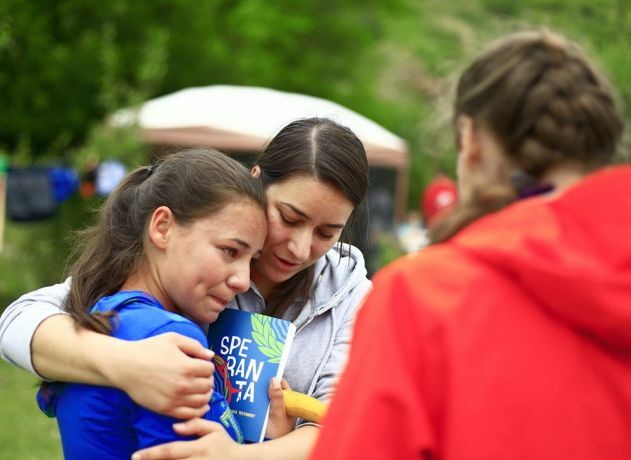 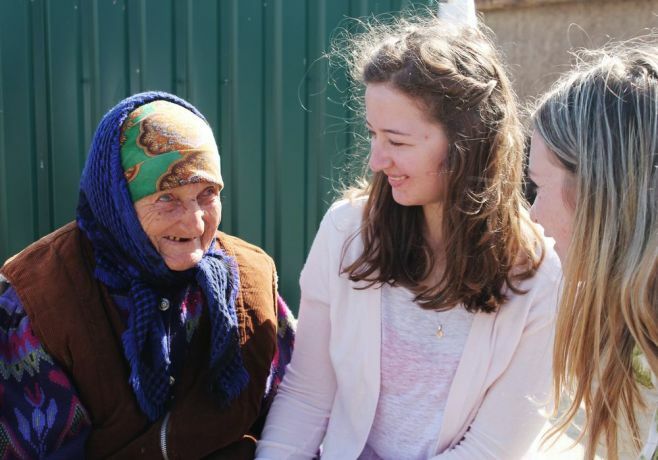 Bibles and prayer were the most appreciated gifts Love Moldova outreach teams gave the old, the poor and the abandoned. 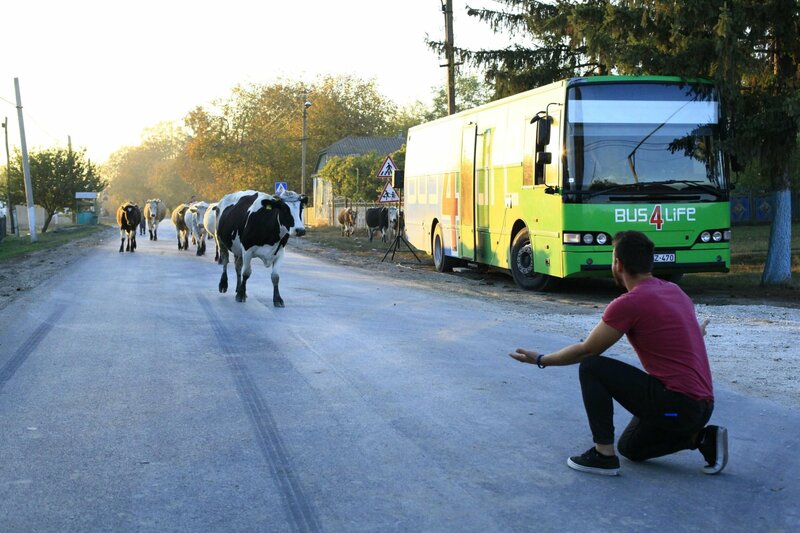 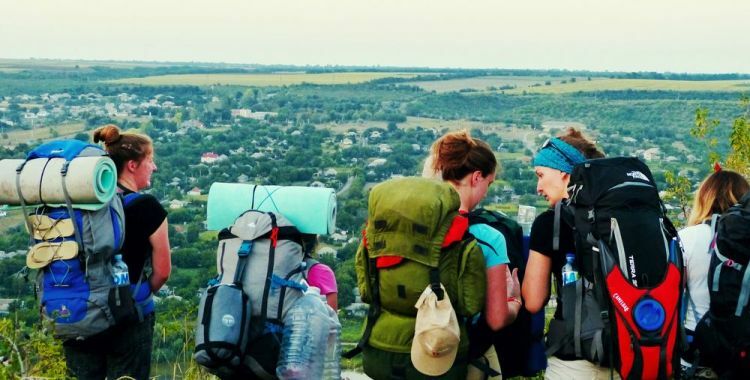 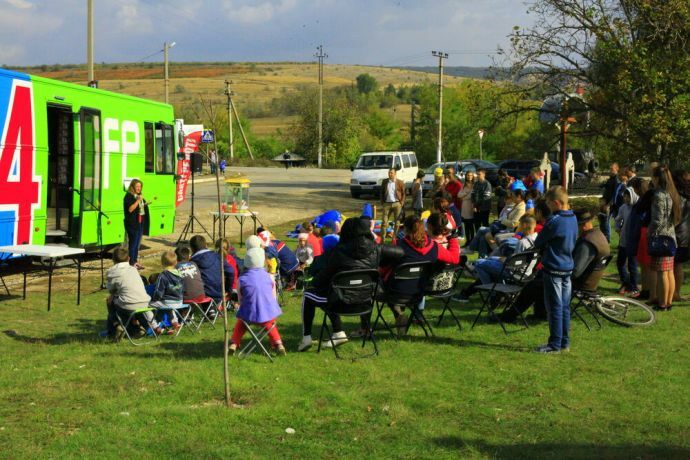 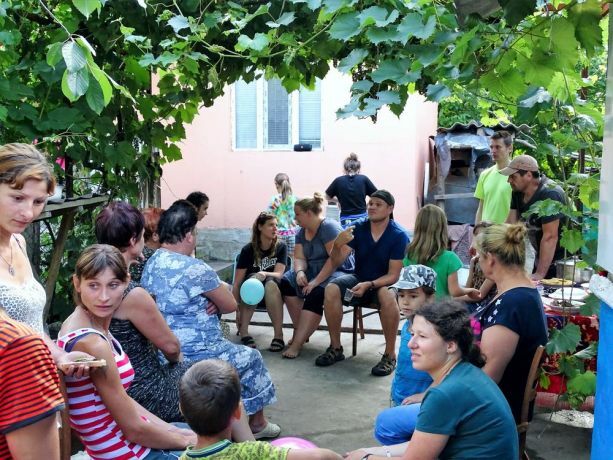 While visiting some of Moldova’s remotest and least-reached villages, a River Adventure outreach team helps young people find hope in Jesus. 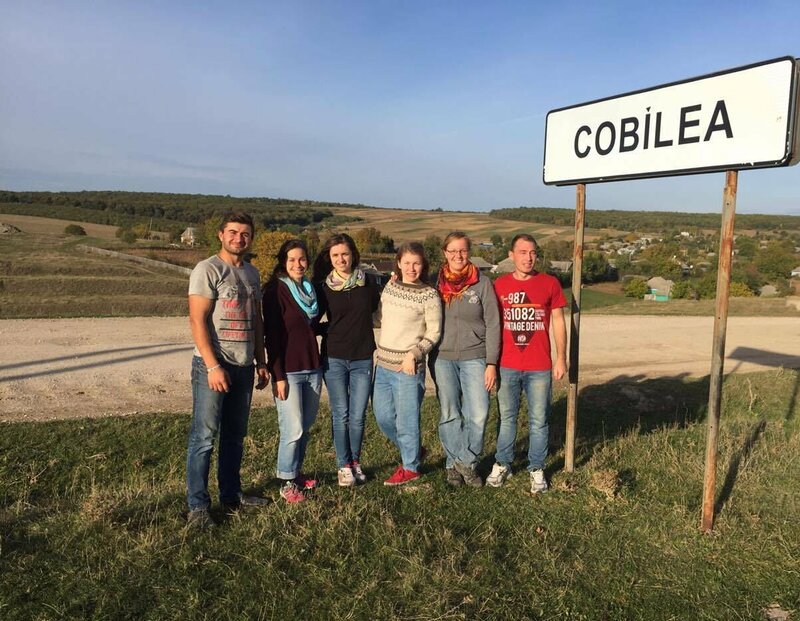 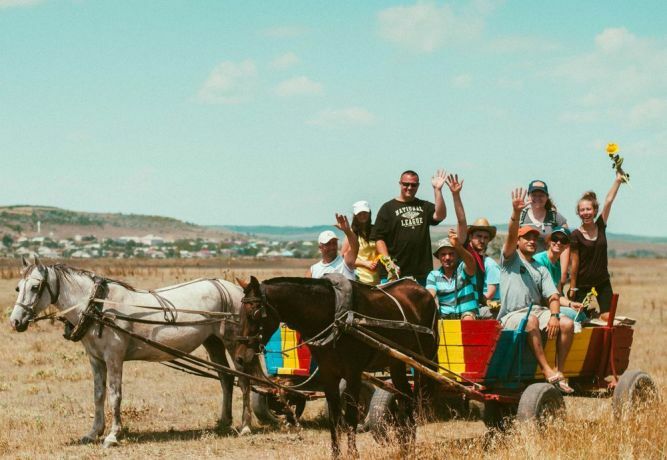 In Europe’s poorest country, national believers take the lead in meeting needs and equipping compatriots to transform their communities, their country and the world.